Getting a proper diagnosis is an important aspect of effective health care. When something is not right, whether we are experiencing pain or just not feeling like ourselves, we turn to our doctors, trusting that they will effectively diagnose the issue and provide the right treatment. However, a recent report from the Institute of Medicine found that most people will likely be misdiagnosed in their lifetime. Diagnosis errors exist in all areas of health care and they can harm patients. 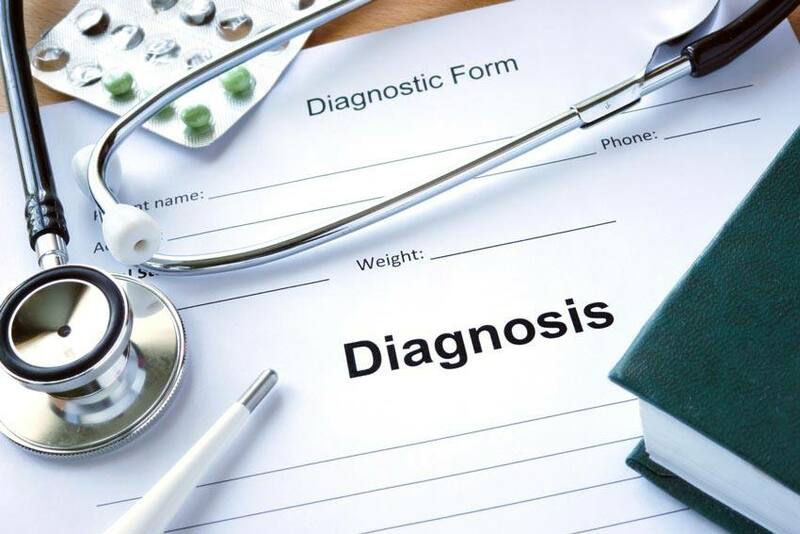 While a misdiagnosis of a minor ailment may simply provide a patient with some minor discomfort, a wrong or delayed diagnosis of a major health issue could be life-threatening and even put other people at risk. The committee involved in the report estimates that about one in 20 adults will experience a diagnostic error. These errors add up in the form of malpractice claims and additional health care costs. “Possibly the most well-known diagnostic error in recent memory occurred last year when a Liberian man sick with Ebola initially was misdiagnosed in a Dallas emergency room as having sinusitis. Thomas Eric Duncan returned two days later, sicker, and eventually died,” says Lauran Neergaard in the Globe and Mail. “The report says improvement requires better teamwork and communication between health providers – doctors, nurses, radiologists, lab workers – and urges patients to ask, ‘Could it be something else?’ It urges health providers to make patients and their families an active part of the diagnosis process, including giving them timely copies of all records and test results,” says Neergaard. If you or a family member believes they may have been misdiagnosed, do some additional research and consider getting a second opinion. If you could use help paying for medical costs that are not covered by OHIP or your employee benefits plan, consider private health insurance with Blue Cross. We offer affordable and personalized health insurance for people in all situations. Get a quote for health insurance online.